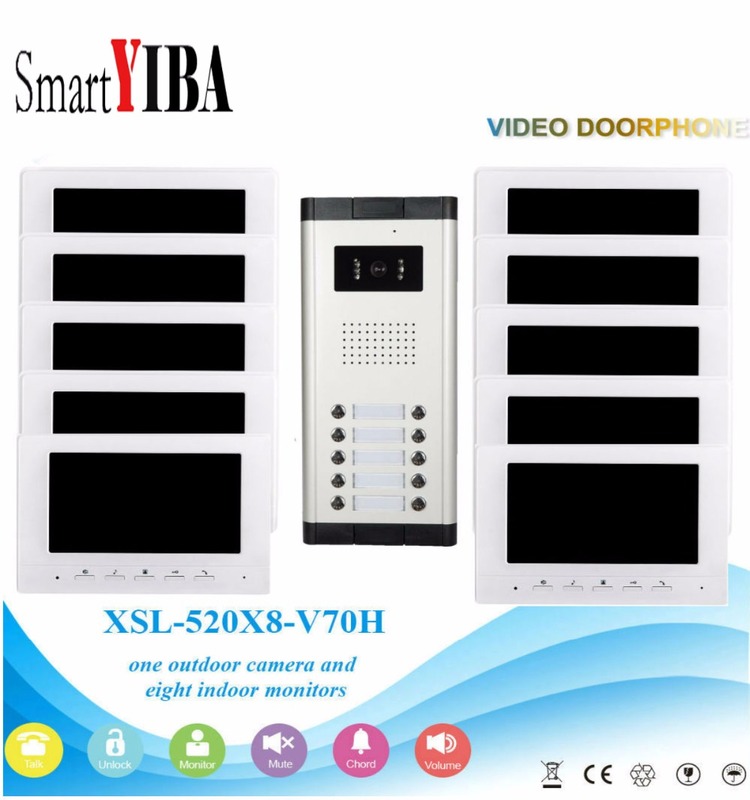 1 camera and Multi LCD color monitor, supporting 1 building which has multi households.You can see and hear before you\'re at the door. 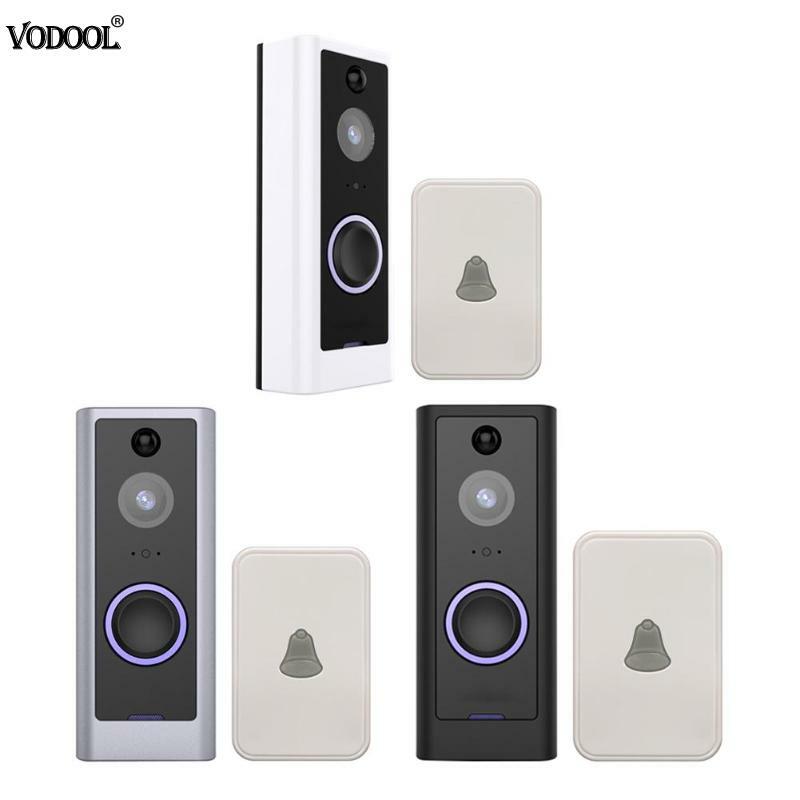 1000TVL CMOS IR night vision high resolution door monitor camera, easy to install,wired connection stability for home security systems. 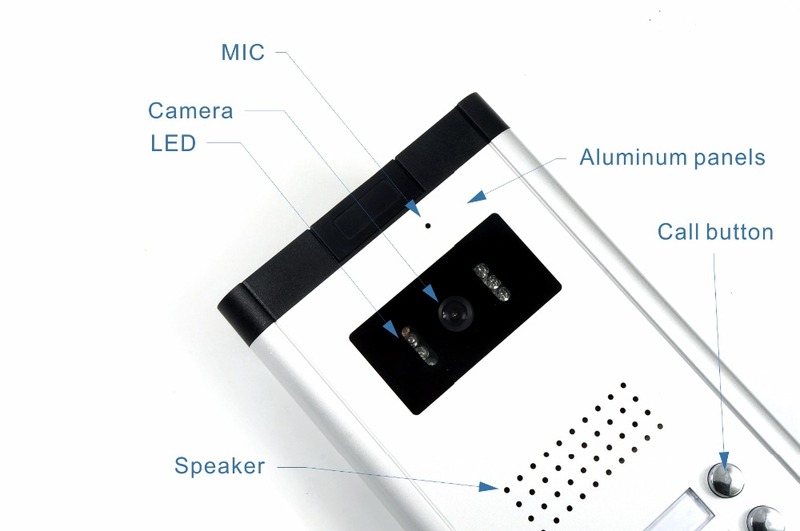 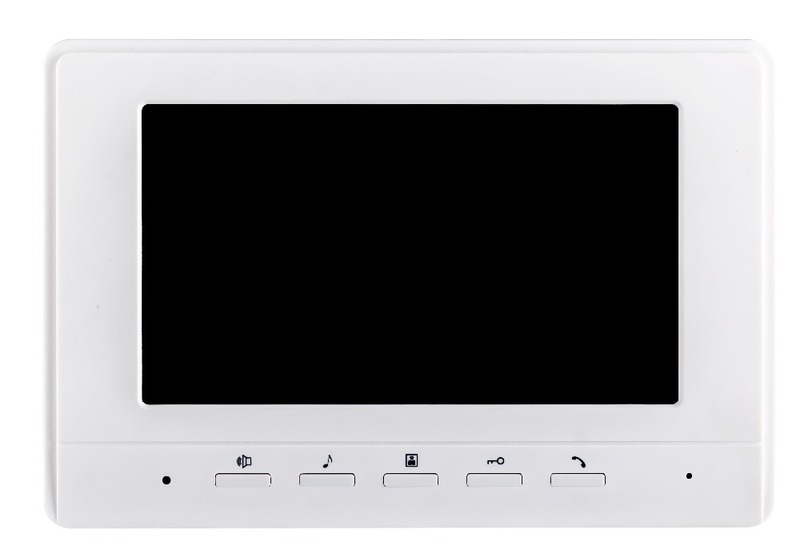 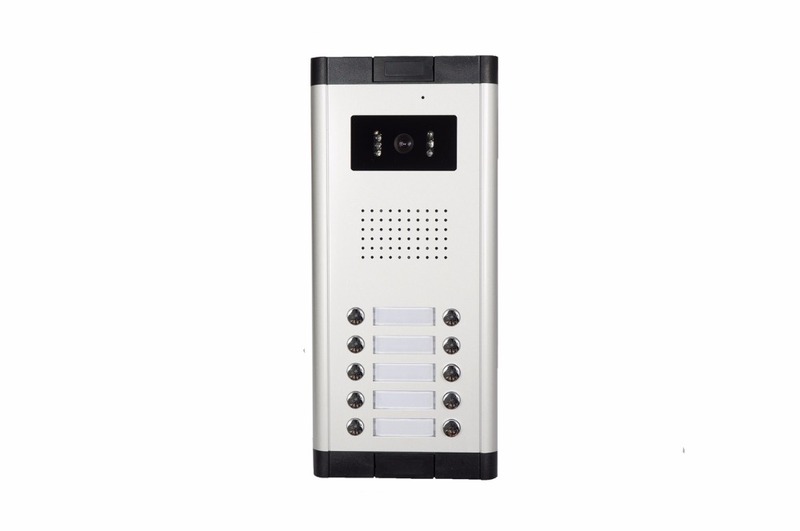 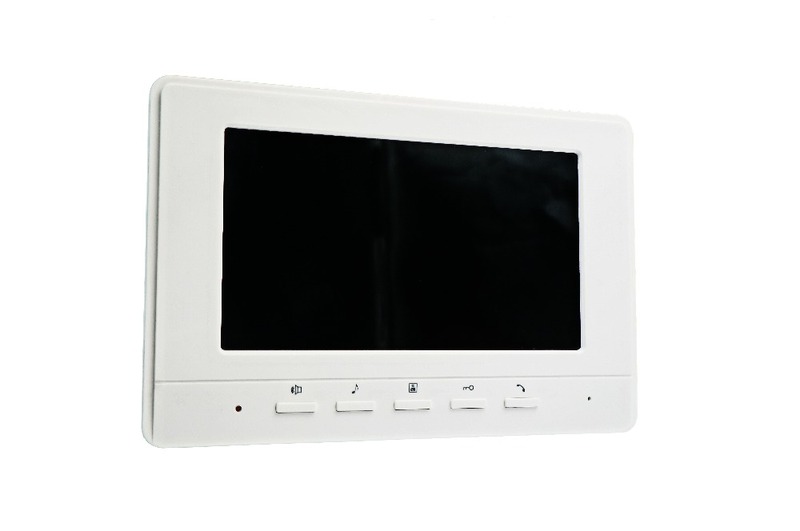 Can be used in apartments, villas, hotels, offices, public buildings.Support video intercom 12 monitors of security & surveillance equipment. 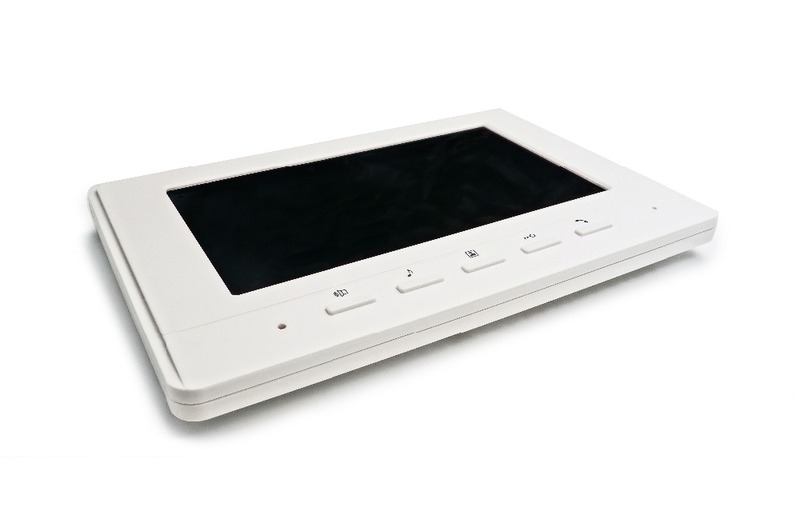 7 inch TFT color LCD screen display,wire drawing acrylic case,slim design. 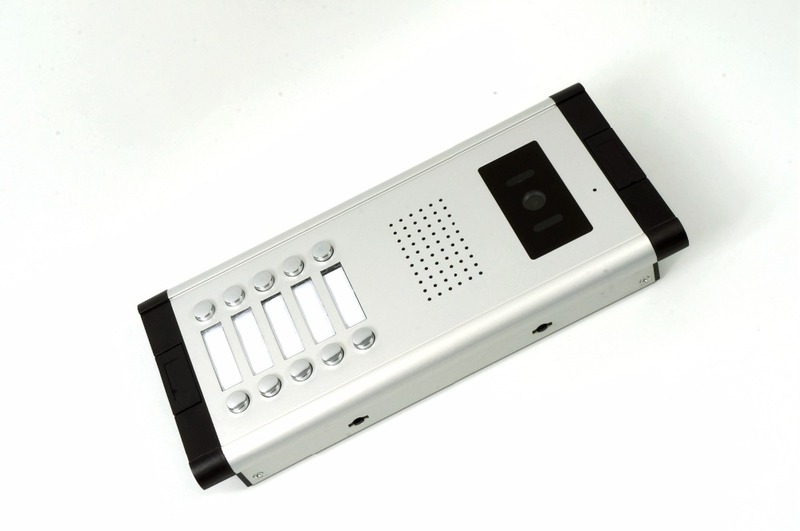 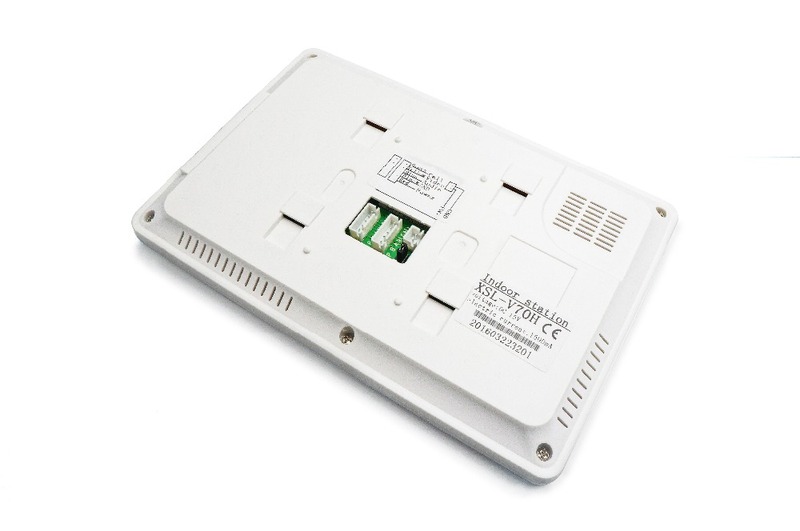 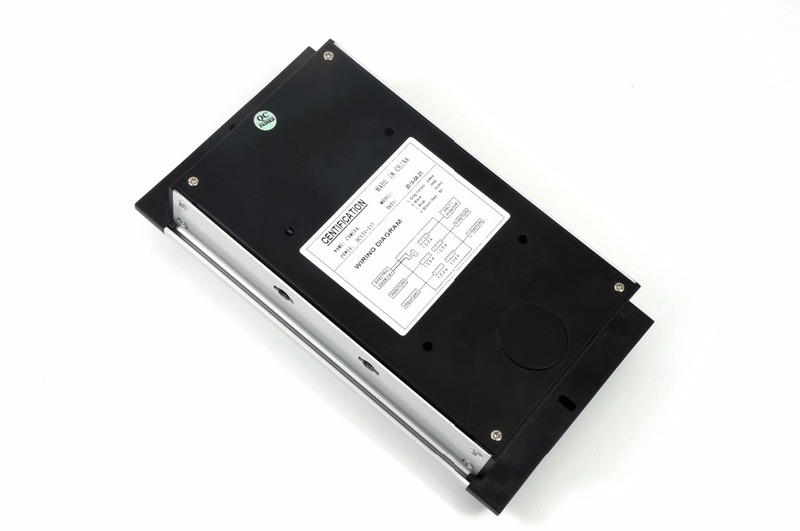 High-resolution, monitoring, calling, speaking, unlocking, remote controlling. 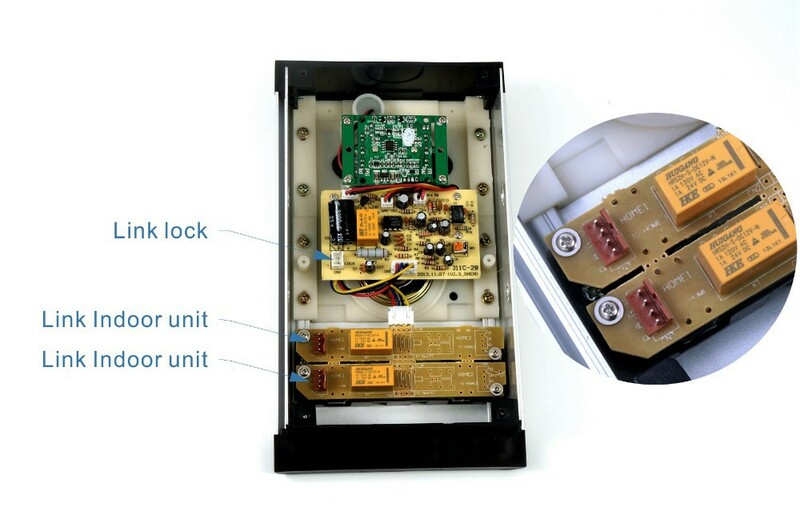 Dimension: 24 x 15 x 2.6cm (L x W x H).